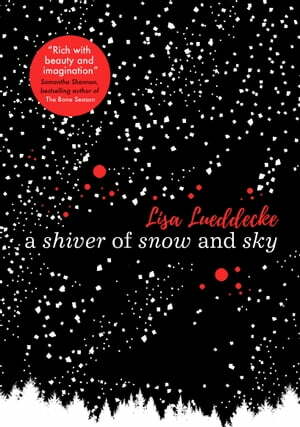 Collins Booksellers - A Shiver of Snow and Sky by Lisa Lueddecke, 9781407181356. Buy this book online. The sky speaks on the frozen island of Skane. Beautiful lights appear and their colours have meaning: Green means all is well, blue means a snowstorm is coming. And then there's red: Rare. A warning. When the sky last shone red, a terrible plague came to the island - this time around, can our heroine Osa prevent so many lives being lost again?